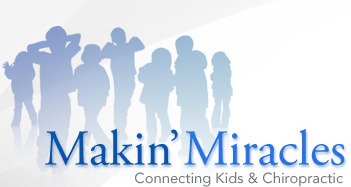 Makin' Miracles was founded on the premise that children are our greatest resource. It was created to offer every child the opportunity to express their miraculous, inborn ability for optimal health and well-being with a natural, safe, holistic approach to healing: chiropractic. 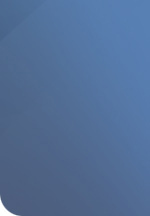 You are invited to join us in our mission of Makin' Miracles...Connecting Kids and Chiropractic.